A new comprehensive immigration study has left many liberal pundits and journalists in the mainstream media disillusioned about one of their favourite Canadian myths. It turns out, Canadians support sensible immigration policies. Or, as its spun in a University of Toronto and McGill Institute study, Canadians are not as “tolerant” and “open” as we like to think. 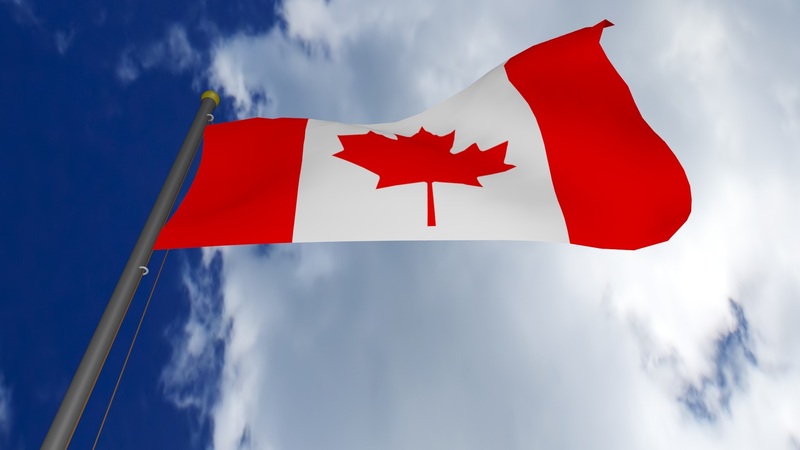 The study, based on public opinion polling of 1,522 people in late January, found Canadian attitudes towards immigration are mostly positive or neutral. However, it also found there is pushback against open border policies. For instance, most Canadians prefer that newcomers are educated, speak basic English or French and have a job offer before being accepted for immigration. We prefer skilled immigrants to unskilled. In other words, Canadians want immigration policies focused on selecting the best candidates and ensuring newcomers integrate into our economy and communities. That’s common sense. None of this should be controversial. Canadians want sound immigration policies, and are rightly skeptical of mass migration without proper screening and vetting. And yet, many in the media and even the report’s author interpreted this as indicating Canadians are not open-minded enough. An article in Maclean’s goes further in disparaging Canadians for not being “enlightened” enough on immigration issues, simply because we want to select the best people to come to Canada. But the study also shows Canadians have an “impressive” knowledge of our own immigration system. Most Canadians could correctly identify the basic criteria that we use to select newcomers. It isn’t out of naivety, bigotry or close-mindedness that Canadians are skeptical about mass migration. It’s based on our experiences — both at home and around the world. Even a casual observer of Europe’s hands-off approach to selection and integration of newcomers can see the problems with unchecked migration from a war zone.